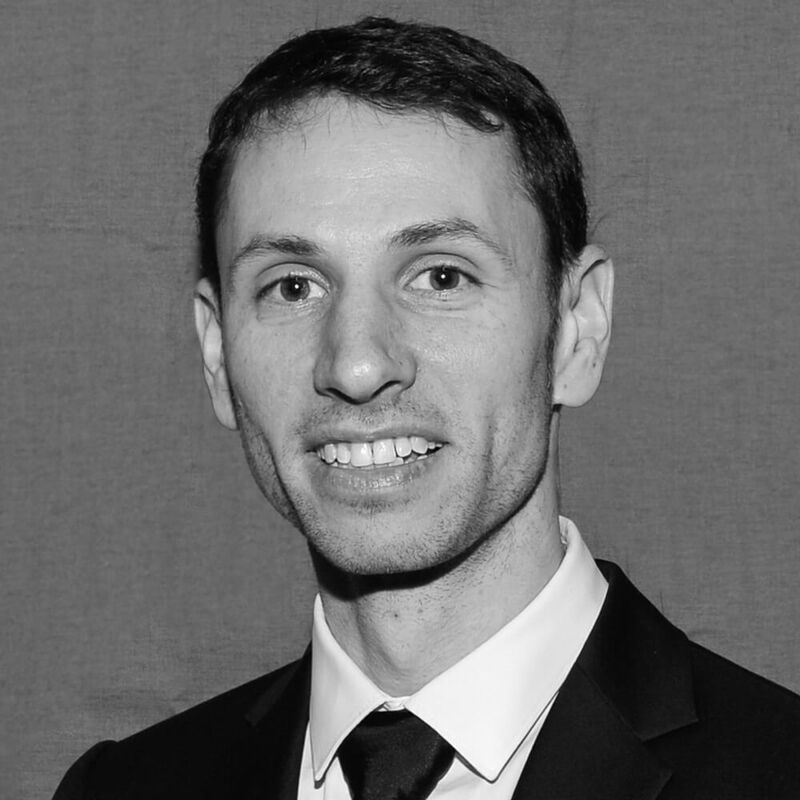 Dr. Zack Gurard-Levin has served as chief scientific officer at SAMDI Tech, Inc. since June 2016. He brings more than 10 years of multidisciplinary research experience with expertise in chemistry, biochemistry, cellular biology and translational research. Dr. Gurard-Levin was a pioneer user of SAMDI technology and co-developed SAMDI as a high-throughput, label-free solution for drug discovery research. Prior to SAMDI Tech, Dr. Gurard-Levin was a research scientist at the Institut Curie in Paris, France, leading epigenetics drug discovery and diagnostics projects in oncology. Dr. Gurard-Levin has authored numerous peer-reviewed articles and has been awarded multiple research grants. He has a doctorate in chemistry from the University of Chicago. In addition, he completed a postdoctoral fellowship at Institut Curie with Dr. Genevieve Almouzni.